There is a new ban in New South Wales that dictates that building owners and strata corporations act immediately to avoid paying fines or imprisonment. The ban, which was introduced in August, touches on the use of combustible cladding that has a core of over 30% polyethylene. Commercial buildings find themselves in need of an office air conditioner service if they are to comply. Notably, the ban does not just touch on buildings that will come to be after the ban and future developments. It will mean that any existing external insulation or cladding, rendered finishers or facades that do not meet the requirement be removed. In an example, a corporation found using a banned product will be fined up to $1.1 million while individuals will pay up to $220,000. The ban comes at a time when flammable cladding has become a huge deal. Most notably and recent is the Grenfell fire which saw 72 people die when Grenfell Tower in London caught on fire. The building’s cladding caused the fire to spread quickly with many residents unable to escape. The aftermath of fires that have received a lot of publicity puts the matter as a concern at the top of many professionals’ minds. As of now, there is no place for using aluminium composite panels with a polyethylene core in cladding buildings. The dictionary describes cladding as a covering on a material. In building terms, the idea is the same. Typically, the constructor uses vinyl or aluminium to insulate a building and to provide an attractive design solution. In some cases, the cladding can also be made waterproof. Since cladding is not part of the structure of your commercial building, it does not support its weight. However, it does protect the structure from the effects of rain and wind, for example. Another major benefit of cladding your home is that it provides thermal and sound insulation together with fire resistance. Additionally, the walls become more breathable. Cladding can be made from wood, vinyl, brick, metal or composite materials. Most of these composite materials are blends of aluminium, recycled polystyrene, cement, and wood. Ideally, one would choose fire-resistant cladding. However, as the ban indicates, it is not a common practice that commercial buildings would have fire resistance at the top of their minds; at least, it was not, before the ban. Poor resistance cladding such as timber weatherboards and polyethylene core aluminium sheets will no longer be viable options. The use of cladding is not a new practice. However, over time, the materials have been changing with technological inventions and changing regulations. In the course of time, this ban is another step in the right direction. Some materials such as asbestos already fell out of favour because of exposure to the material. Today, durability and fire resistance is a huge deal. Aluminium composite panels can cause a fire to spread upwards quickly. Typically, the panels have two faces, each 3mm, and 5mm in thickness. While these look similar on the outside, the core materials differ, infusing them with the potential to fan the fire. 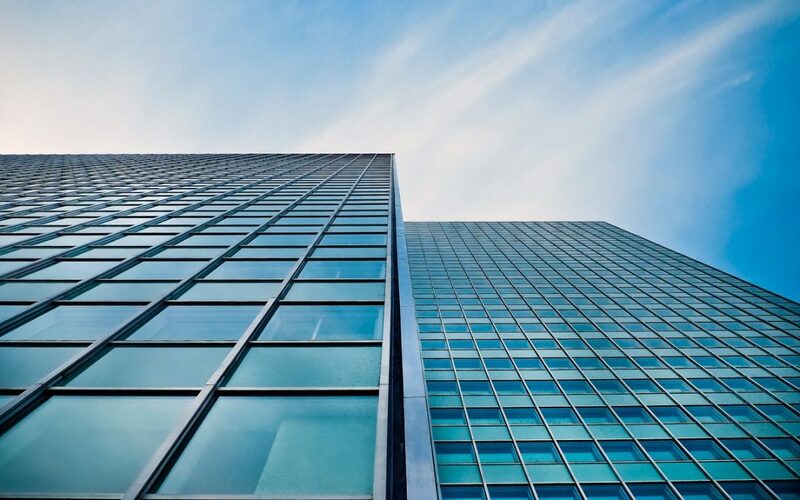 Besides protecting the buildings, the cladding can have a significant impact on heating, ventilation and air conditioning units throughout the building. The material provides a continuous thermal barrier that means there will be a loss of warm air to the outside during the cold season. In the warmer seasons, the insulation will keep the heat outside. Consequently, this will mean fewer demands on the HVAC system. As you transit from the banned cladding material to the admissible ones by law, you will need an office air conditioner service. During the transition, your office building is left naked. The technicians are able to optimise your air conditioning system so that the work environment does not become unbearable. Secondly, with the installation of new cladding, you will need the system adjusted to work well with the new material. This is another reason you need an office air conditioner service. They know what thermostat settings, for example, will be effective with the new cladding. If you are looking for one such service, contact Apex Airconditioning today to see how we can help transform the comfort levels in your office.